FELLOW GEEKS! 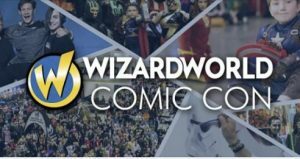 JOIN BRIDGETOWN FOR FREE TRIVIA at ANY location this week AND Win a pair of FREE PASSES to WIZARD WORLD PDX!! Check out our schedule for all the places you can win this week, and check out wizardworld.com/comiccon/portland for more info onthe awesomeness!